Favourite Bike : The one I don't have to pay for, Vitus. The 'Sean Kelly by Onda' range of clothing is now available for discerning fans who want to look and feel like a 'King'. The great Sean Kelly, or 'King Kelly', as his fellow professionals and fans referred to him, is one of the greatest cyclists the World has ever seen. An incredible work ethic and dedication to fulfil his ambitions, enabled the well grounded Kelly to reach the very pinnacle of World Sport whilst always remaining in touch with his roots back home in Carrick on Suir. 193 Professional victories followed an incredible amateur career. No cyclist will ever come close to the achievements of Kelly again, and for this reason even the very best of todays professionals are in awe of the great Irishman. Now dividing his time between television commentating, running the An Post Sean Kelly professional team and family life back home in Ireland, Sean has answered the call of those who have been asking for his input and advice into how best to dress for comfort, success and style whilst out on their bikes. 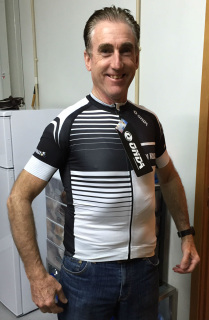 This he has achieved by launching his own range of custom team clothing in conjunction with ONDA, a company he has had ties with for many years, and who can live up to his very exacting standards. 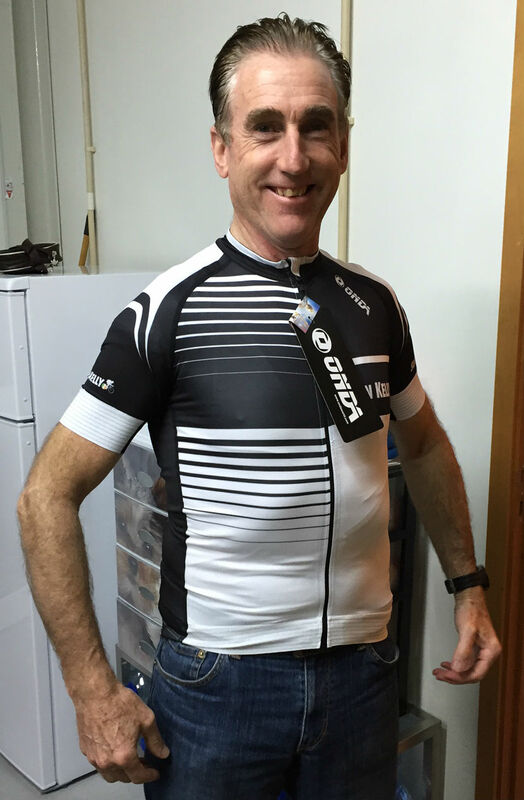 The Sean Kelly Bikewear by Onda custom collection offers the chance to design your very own kit whilst The Sean Kelly range offers the same high quality in Seans' very own designs. Jones Engineering Cycle Day 2014 - Sean Kelly at 80 kph from The Cycling Blog on Vimeo.